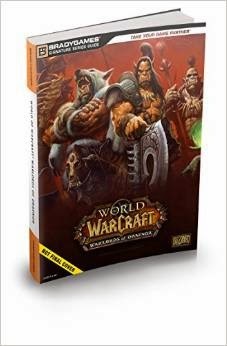 Enter to win a World of Warcraft: Warlords of Draenor Signature Series Strategy Guide. The Monk section was written by Monk Meditation's own Chaithi. Giveaway open to US and Canada residents only. Winner will be required to provide mailing address for shipping purposes. 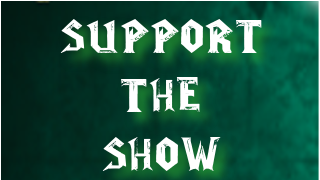 Donate to the show using the link above. Or pledge to be a patron of the show using Patreon. Copyright 2013 to Monk Meditation. Simple template. Template images by Roofoo. Powered by Blogger.